TA became the Executive Director of Breakaway Ministries in 2016. 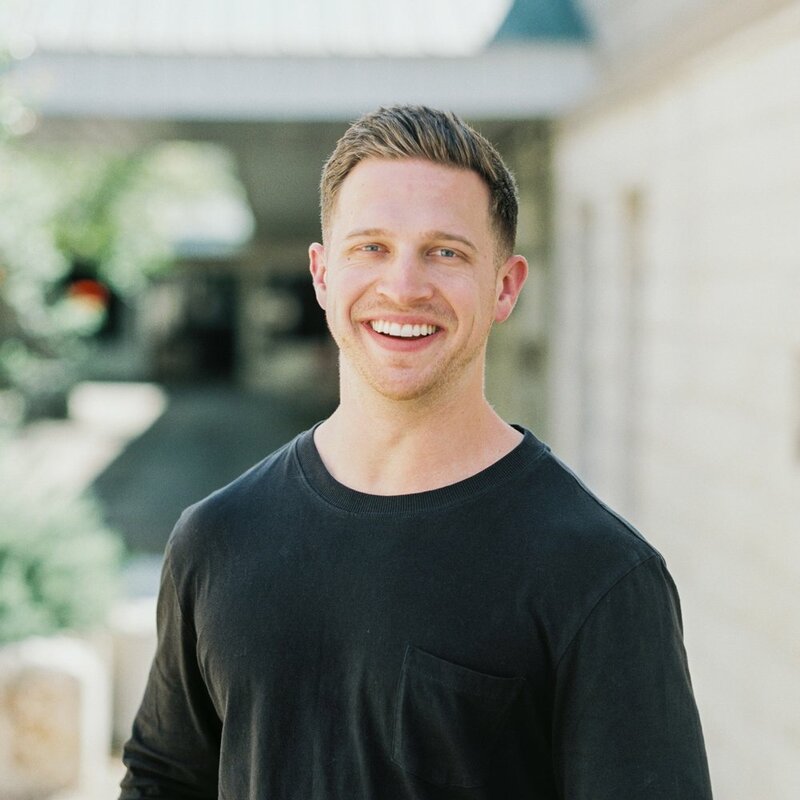 Prior to moving to College Station, TA served as the Student Ministry Pastor of Austin Ridge Bible Church for five years and as the Executive Director of Vertical Ministries in Waco for four years. TA and his wife, Kat, have three boys Noah (9/09), Andrew (10/11), and Jake (9/17). TA earned a master’s degree from Dallas Theological Seminary and is a proud member of the Fightin’ Texas Aggie Class of 2003. In addition to serving as the primary communicator at Breakaway, TA travels to speak at various churches, camps, and retreats throughout the year. With the lasting impact Breakaway left on him from his time as a student at Texas A&M, TA considers it one of his greatest joys to now serve a new generation of students in the same way he once was served. Kylen joined the Breakaway staff in 2017. He attended Texas A&M University where he earned his degree in business and graduated in 2014. During his time in college and through the ministry of Breakaway, the gospel of Jesus Christ was both clarified and edified in Kylen's life, leading him to a closer relationship with Lord and His people. After beginning a career and spending three years in corporate, God called him to a new pursuit: a life of full-time ministry. Kylen is now happily married to his wife, Brooke, and enjoys spending time with friends and family, traveling, and playing sports when the opportunity arises. Rachel Thweatt grew up a military brat moving across the country, but calls San Antonio and College Station home. Coming to Texas A&M as a freshmen, she fell in love with how God was using Breakaway on campus to reach her peers. She became a volunteer and team leader of the Hospitality Team; which was an extremely impactful part of her college experience. 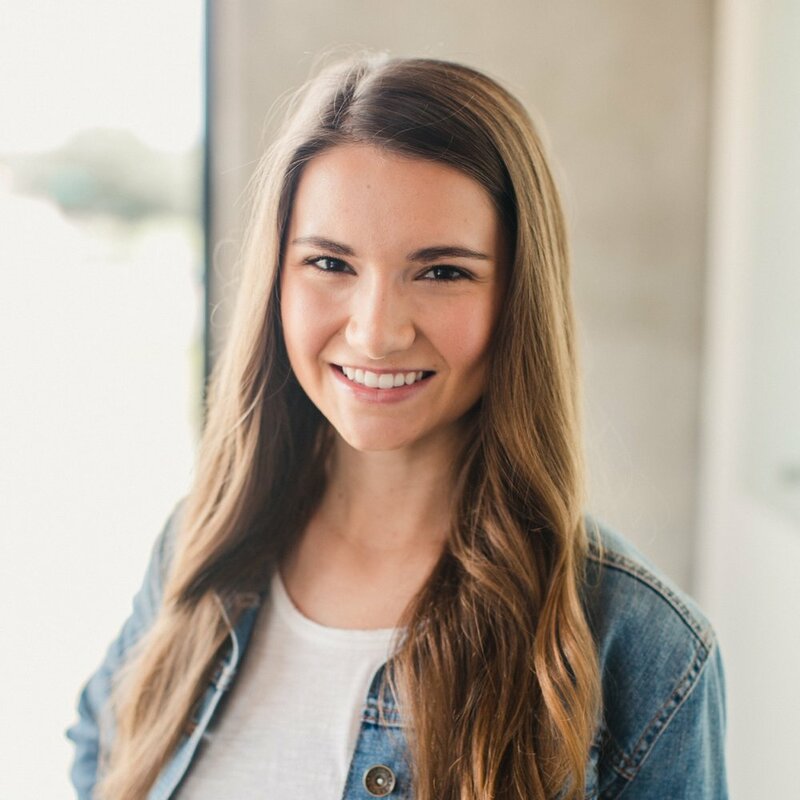 After graduation in 2015, she came on full-time staff with Breakaway and continued to carry out her passion of connecting others to the work God is doing in College Station. Rachel enjoys drinking good coffee, working out and traveling with her husband, Jack. JD Rodgers joined the Breakaway family in Fall 2017. He graduated from Stephen F. Austin State University with a Communications Degree and considers himself an “honorary Aggie”. In his free time, he loves being active outdoors, sharing stories with friends, and making videos. He is humbled and honored to be a part of what God is doing here at Breakaway. Shelby joined the Breakaway staff in August of 2018. Before joining the Breakaway family, she spent 4 years at Pine Cove; 3 years on staff, and 1 year in a leadership program called the Forge. Shelby is a proud member of the Fightin' Texas Aggie class of 2014 and loves being back in Aggieland! Some of her simple joys are helping others know truth, seeing projects from start to finish, playing sports, traveling, and spending time with friends and family. The Lord transformed Shelby’s life in college and she is grateful to get to do ministry with college students. Jacob has recently joined the Breakaway family after studying Design and Technology at University of Alabama. Production design has always been a passion and he has loved the opportunities it allows people to serve in ministry. He loves to travel, and is always ready for a spontaneous adventure. He loves hockey and is a huge Chicago Blackhawks fan. In his free time, he loves to go to any kind of production event, and often travels as a lighting designer. He has loved getting to serve the Lord and college student’s, and is so excited to see what Christ is doing on the campus of A&M. Landry Smith stepped onto the Breakaway Staff in August 2018 after graduating from Texas A&M University. During her time at A&M, she spent two years as a Breakaway Volunteer and one year leading the Street Team. In her free time, she enjoys watching sports, spending quality time with friends, two-stepping, going to country music concerts, and going home to her family’s ranch. Landry is amazed how the Lord has used Breakaway in her life, from being a student who simply attended, to a volunteer, to a team leader, and now as apart of the staff. She is grateful to serve a ministry that holds the Gospel at its core.